Welcome to the "work-in-progress" web page of the SCOR working group on Global Comparisons of Zooplankton Time Series. 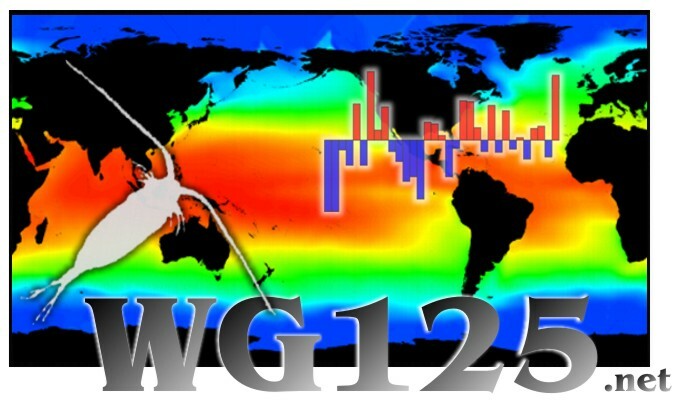 In addition to telling you about this working group and summarizing the participating zooplankton time series from around the world, this site serves as a communication point for members of the working group. You can navigate this site by selecting menu buttons from the top of each page.